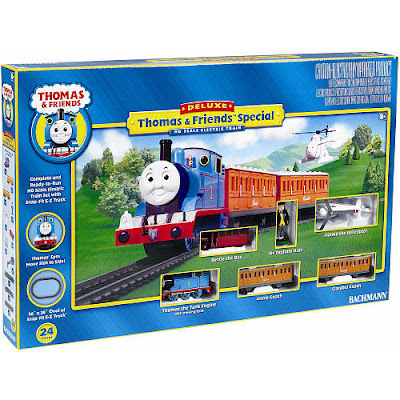 Thomas and Friends Trackmaster: Zip, Zoom and Logging Adventure! Kevin Takealong! 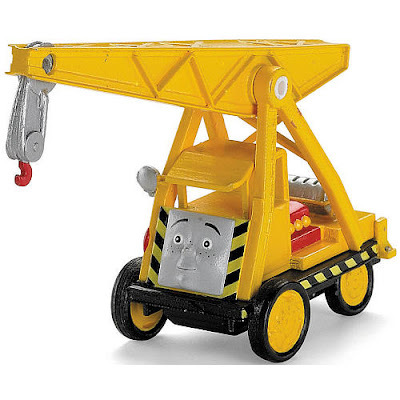 And Ferdinand Trackmaster...and well, pretty much every other takealong, trackmaster or wooden train that he does not already have!! He has all three types of tracks (plus the old Tomy tracks) and a good sized collection of all of the trains too! 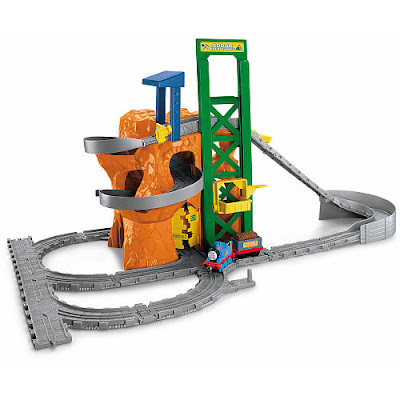 Takealong Rock Quarry Run- This must be a new one, we've not seen it before!! 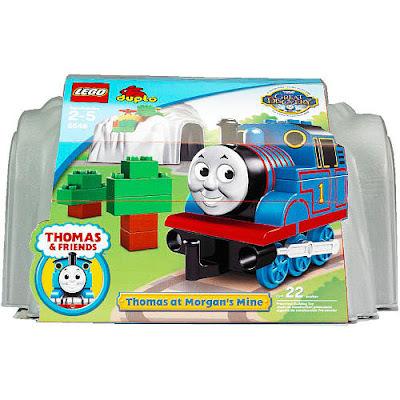 Lego Duplo Thomas and Friends At Morgan Mine. And every other Lego or Megablocks Thomas set he saw, HOWEVER, according to the reviews on the larger megablock sets, they do not stay together well, and with a child who gets easily frustrated when tracks fall apart, it does not seem like a good idea! !